With Hurricane Florence continuing to grow and expected to hit the U.S. southeast Atlantic coast later this week, Gov. 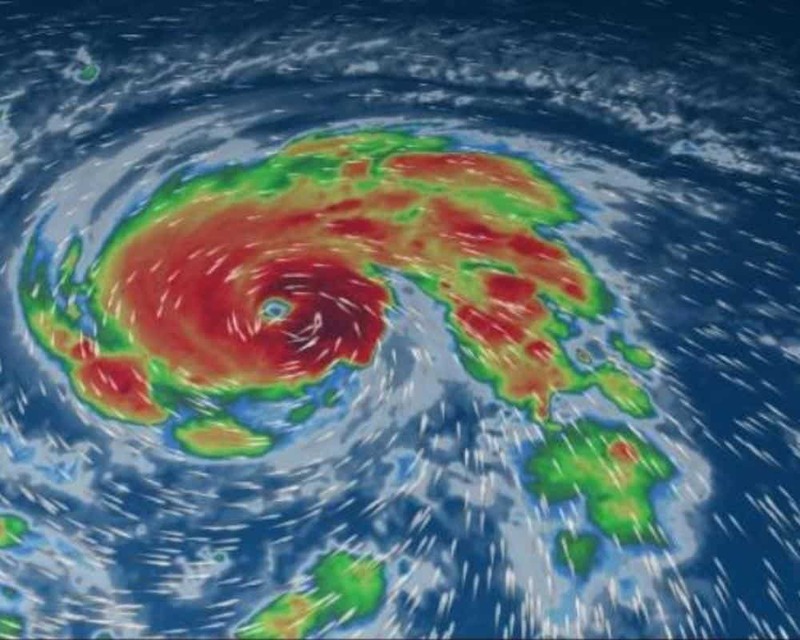 Rick Scott said the Sunshine State is ready to help its neighbors in the region. Scott spoke with Govs. Nathan Deal, R-Ga., Roy Cooper, R-NC, and Ralph Northam, D-Va., on Monday, saying Florida was ready to help provide resources and assistance. Scott weighed in on the matter on Monday afternoon. “Today, on the one-year anniversary of Hurricane Irma’s destructive landfall in the Florida Keys, we are reminded of just how horrific the impacts of a storm like Florence can be. In anticipation of the devastating impacts of Hurricane Florence to our neighboring states, I am offering all available resources from Florida to help prepare for, respond to and recover from Hurricane Florence,” Scott said.